Fortum announced a big project in southern Norway, where it intends to install 77 DC fast chargers along major routes. That's a significant move forward, as so far the company had around 160 AC charging points and 160 fast chargers in Norway. According to the press release, Norway already has DC fast chargers between major cities, but an additional 77 DC fast chargers will strengthen the network and lessen potential wait times in the future. The infrastructure is available through Fortum Charge & Drive. 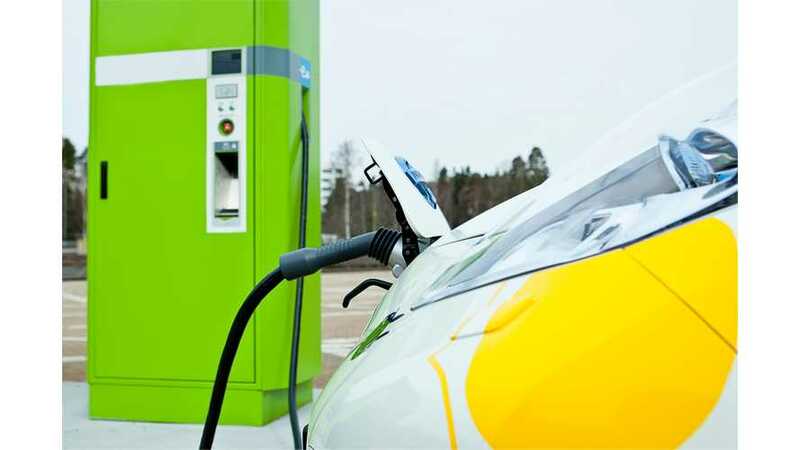 "Fortum has been granted funds to fill the main thoroughfares of southern Norway with 77 new fast chargers, to help EV users travel between Norway’s biggest cities. Earlier this year Enova, a Norwegian government enterprise responsible for promotion of environmentally friendly production and consumption of energy, advertised grants for construction of charging stations along six national transport corridors in Norway. Fortum has now been granted the funds for all six highway stretches, for a total funding of 10.5 million NOK (about 1.1 MEUR). The six transport corridors are: • E18 Oslo-Grenland-Kristiansand – 12 new fast chargers • E39 Kristiansand-Stavanger – 9 new fast chargers • E16 Oslo-Bergen – 20 new fast chargers • RV7 Hønefoss-Gol and RV52 Gol-Borlaug – 6 new fast chargers • E6 Oslo-Trondheim – 14 new fast chargers • RV3 Kolomoen-Ulsberg – 16 new fast chargers Each location will enable charging for all types of electric vehicles. Enova’s requirements entail that Fortum must establish charging locations every 50 kilometers. In total, 77 new fast chargers will be installed in 44 different locations. In 37 of the locations there are no charging possibilities today, the rest will be extended from one to two chargers. Fortum’s Norwegian charging network currently has more than 320 chargers, of which 160 are fast chargers. Exact locations of all chargers will be made official by May 1st. – This brings the Norwegian charging infrastructure into a new phase. We look forward to providing EV users a much greater freedom and a cure for range anxiety, as we build more charging stations between the largest cities in the country, says Jan Haugen Ihle, Country Manager for Fortum Charge & Drive in Norway. There are fast chargers from several different operators along most of the sections as of today, but not enough for a predictable EV journey between the cities of Bergen, Oslo, Trondheim, Kristiansand and Stavanger. In this project Fortum collaborates with, among others Renault, McDonald's, Ringerikskraft and BKK. 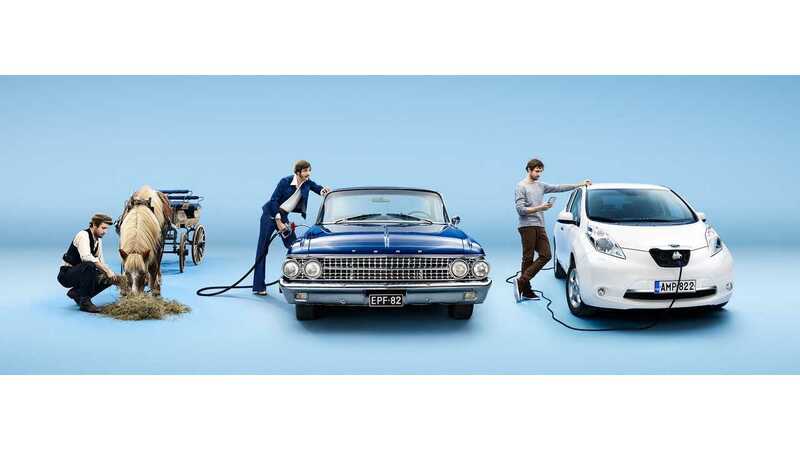 RBI Norway (Renault) covers the cost of all semi fast chargers."